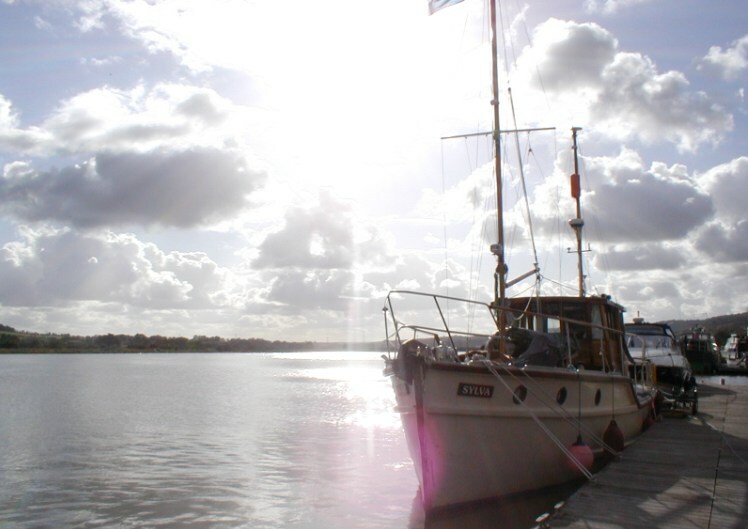 Welcome to Port Medway Marina, a stunning Marina situated on the River Medway near Rochester in Kent, offering the ideal location for the modern day boat owner. The Marina provides the perfect base from which to explore the surrounding area, from the non-tidal river (Tonbridge to Allington) through the tidal river (Rochester and Sheerness) and ultimately providing access to the River Thames, East Coast rivers and the continent (including the French and Dutch inland waterways). Port Medway Marina is one of the largest Marina's on the River Medway extending to nearly 28 acres, with over 1000 metres of river frontage providing picturesque views over the Kent countryside. 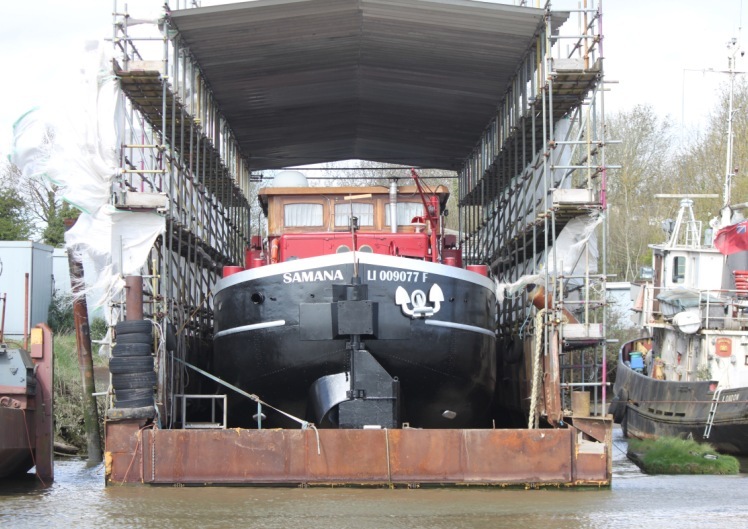 We currently offer over 950 metres of fully serviced pontoons, 1000 metres of quayside moorings (suitable for larger vessels such as barges) and a vast storage ashore area (located in three secure compounds). We currently have lifting facilities to cater for vessels up-to 20 ton in weight and 16 metres in length. 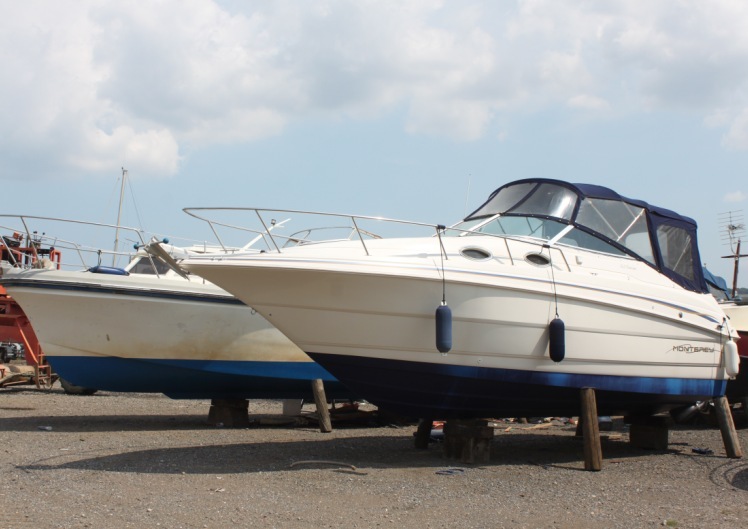 Brokerage – we have a range of boats and barges for sale and we would be pleased to discuss your specific requirements.